We are well into October, and the signs of Fall can be seen everywhere. People are breaking out their Fall attire to combat the crisp temperatures. Morning dew is starting to appear. And, the leaves of trees are changing color and falling to the ground. The signs of Fall are also apparent on Main Street, USA, and at shopping centers nationwide. 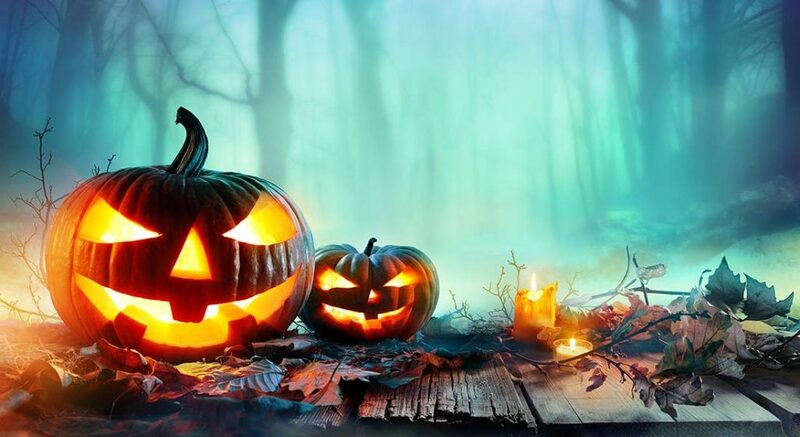 Retailers are putting up spooky Halloween décor such as pumpkins, skeletons, and ghosts to attract customers and boost sales. October is also the month when small business owners start planning for the busy holiday season so they can close out the year strong. If you are getting a jumpstart on your company’s fourth quarter initiatives and need capital, don’t be frightened. There are funding options available that have easy approval requirements. One such option is an unsecured business loan, which you can learn about in this Balboa Capital blog article. Getting a conventional business loan approved can be difficult. The application is lengthy, collateral is required, and you need to have a really good credit score. If your loan is rejected, you will have to go back to square one and find a financing resource that offers unsecured business loans. This option is referred to as an “alternative loan” because it is drastically different than a conventional loan. When applying for an unsecured loan, the paperwork is minimal, no collateral is needed, and all credit scores are considered. Typically, your creditworthiness, time in business, and revenues will determine if your unsecured loan gets approved. Halloween is just a few weeks away, and Thanksgiving will be before you know it. So, don’t wait any longer to address your seasonal cash-flow needs. The sooner you get an unsecured business loan, the sooner you will be able to put it to work for your company. Use it to stock up on inventory, hire more employees, update your website, finalize your holiday marketing plans, strengthen your company’s solvency, and more. One of the best things about an unsecured business loans is its flexibility. You can use the loan to pay for any business expense you have. Where to get a loan. Now that you better understand what an unsecured loan is, it’s time to look at all of your lending options. This is an important decision, so take your time and do your due diligence. Check to see if the companies on your shortlist have a page on the Better Business Bureau website. This is a good way to learn about their credibility and reputation. You can also look for customer reviews on Google, TrustPilot, and Birdeye. Next, call or email potential lenders to inquire about their interest rates, personal guarantee requirements, payment schedules, and additional fees, if applicable. Lastly, don’t sign on the dotted line until you read the entire loan agreement, including the fine print. You can avoid surprises when you fully understand all of the terms and conditions in the agreement.